Jake Pope, registered as a player for Sale Sharks, has received a six-month ban following his second violation of the RFU Illicit Drugs Programme. He is banned from 4 December 2018, the date of his provisional suspension, until 4 June 2019. This is the first time a player has breached RFU’s illicit drugs policy for a second time. Mr Pope had previously admitted a first violation, resulting from a test administered on 12 September 2017, which had revealed the presence of cocaine or its metabolites. The player was subject to a fixed penalty of £1,000 in respect of that violation. While the RFU does not publish first time offences, under the policy second violations are made public. DISCIPLINE | @SaleSharksRugby player receives six-month ban following second violation of RFU Illicit Drugs Programme. 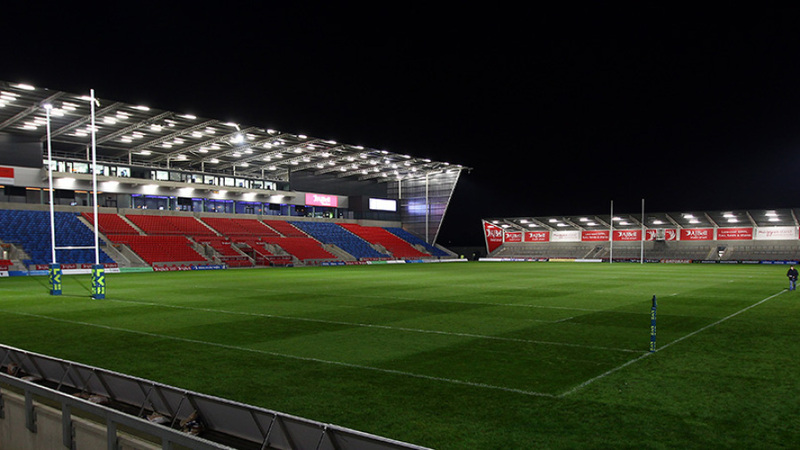 Sale Sharks has commented on the outcome. “Jake has received a six month ban from the RFU following a second violation of their Illicit Drugs Policy. “As soon as Sale Sharks were made aware of Jake’s failed tests, the club intervened to ensure Jake had the support pathway he required to address the matter and avoid any further issues arising in the future. “As a role model to young players across the North-West, this behaviour is unacceptable. The club does not condone the misuse of drugs from any player and accept the decision made by the RFU, however Sale Sharks prides itself on being able to offer a career pathway into rugby for people of all backgrounds and circumstances and for this reason we feel it is right that, as a young man who has made mistakes, Jake be given a fair chance to redeem himself.